1. The Return of the 1970s ... and Velvet! With the huge success of IKEA campaigns to revive their most popular pieces of the last 50 years (the collection dedicated to the 1970s was released in October 2018), there is reason to believe that the graphic and colorful style of the 1970s is experiencing a resurgence. 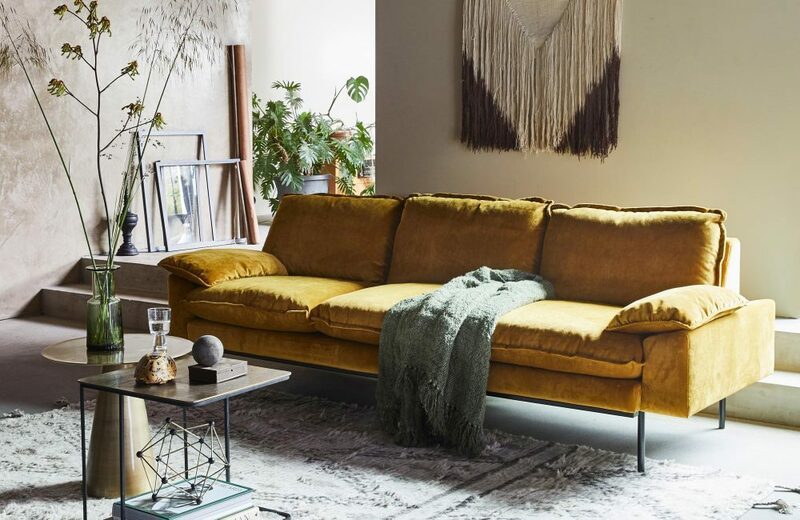 Woody neutral tones, punchy colors and geometric patterns will be particularly fashionable, but the flagship material of 2019 will undoubtedly be velvet! 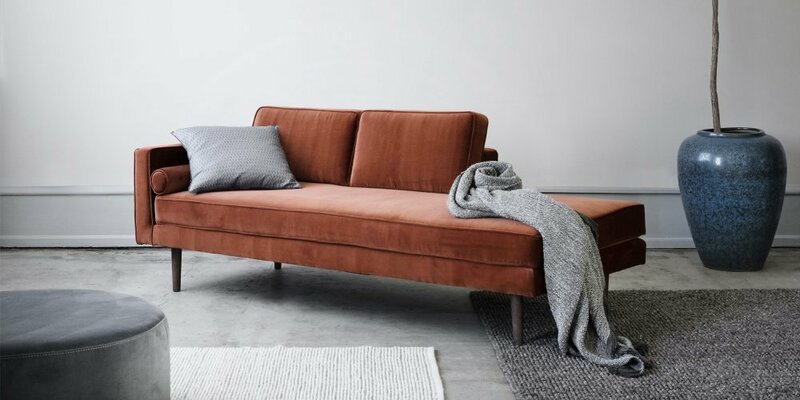 Adored in the 1970s, velvet (and corduroy) furniture is retro-chic and creates a cozy environment. 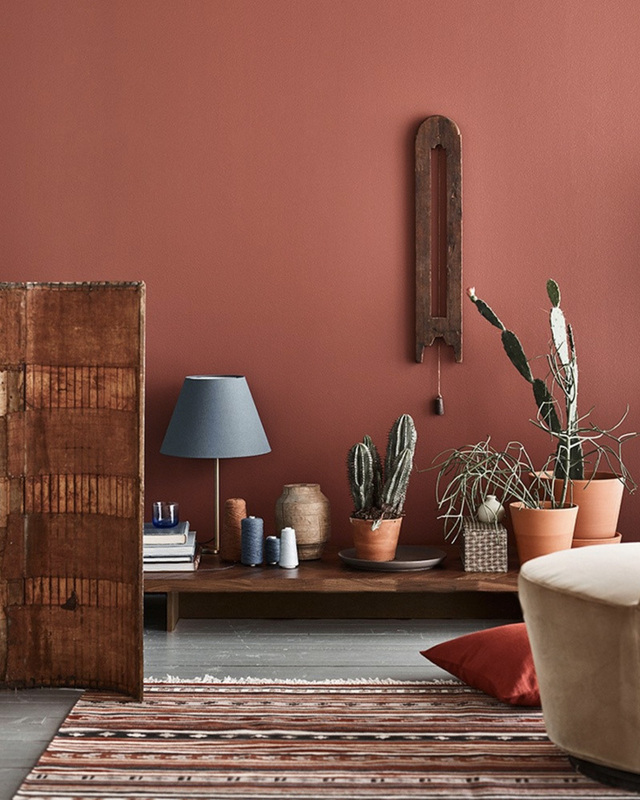 The 2019 palette will lean towards warm shades, such as terracotta, ochre and rust that are natural and earthy. 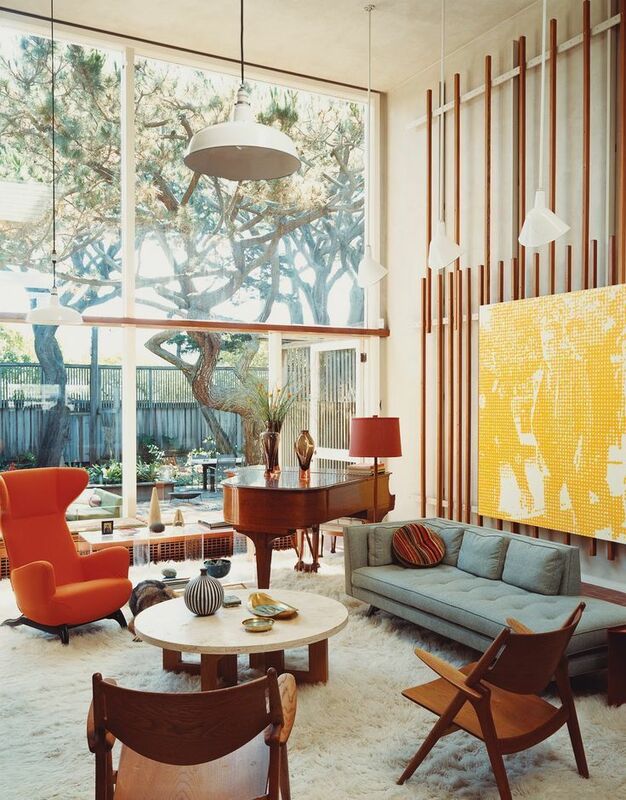 In discrete touches or in total design, these warm hues create an inviting living environment. 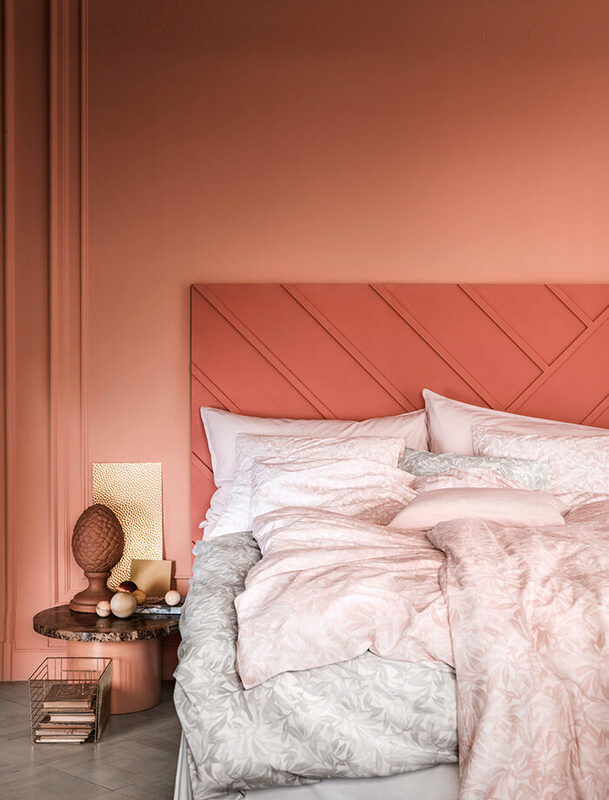 In addition, we will see a lot of saturated coral, which Pantone designated as the official color of 2019. A vibrant shade between pink and orange, it expresses power, joy and gaiety. This natural color palette aligns perfectly with one of the key trends of this new year, the Scandicraft trend. 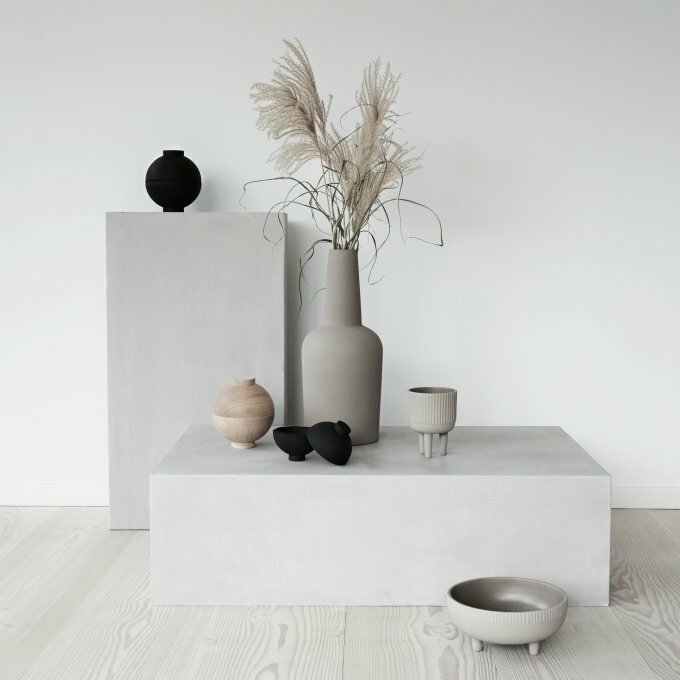 It’s difficult to talk about interior design without mentioning the influence of Scandinavian design. 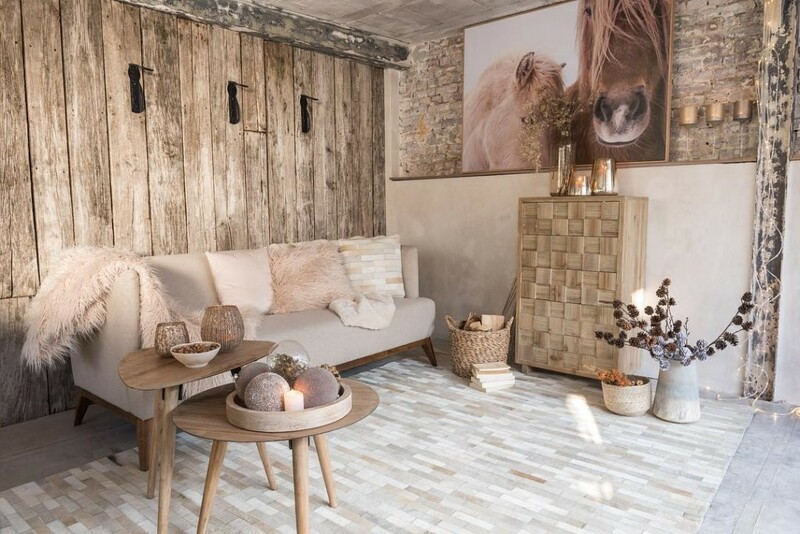 The Scandicraft look is simple and uncluttered and uses raw materials such as linens or woods, creating soothing interiors with rounded curves and softer edges. 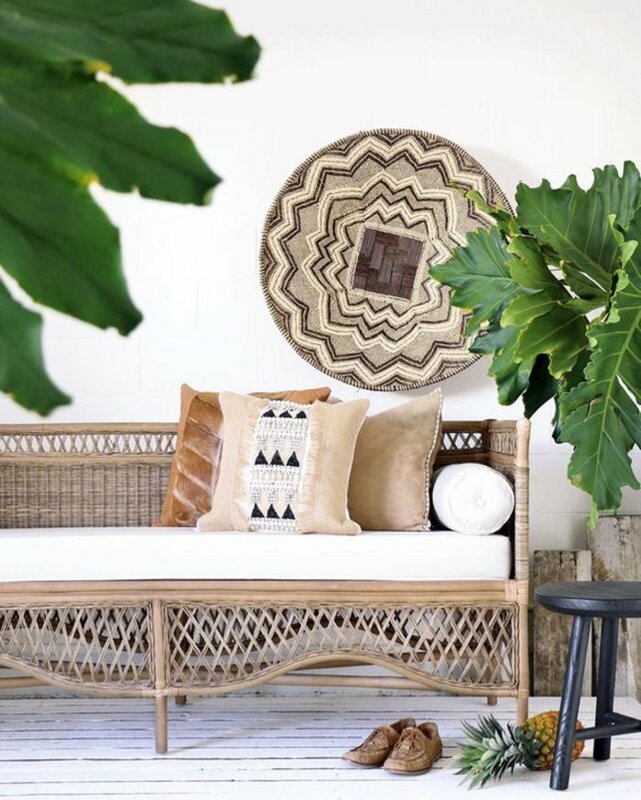 One of 2019's great furniture trends is rattan: the lightweight, strong and flexible material has been the basis of furniture since ancient times and is both modern and classic, demonstrating a bohemian flair. Plus, these natural materials are sustainable and environmentally friendly. 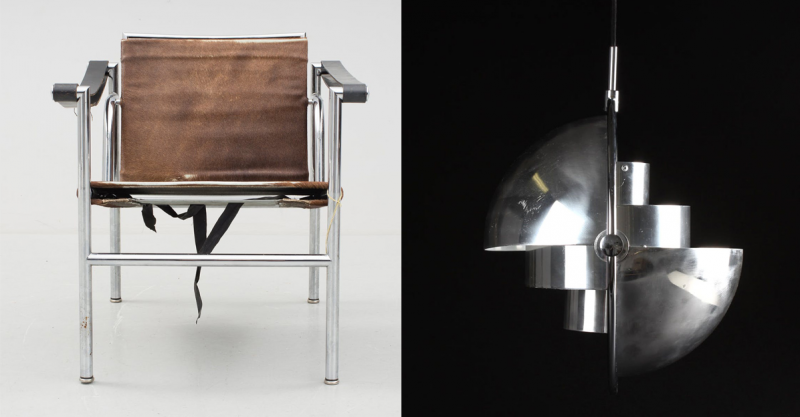 This year we will see a lot of metals with chrome surfaces coming back, for example Le Corbusier's LC series for Cassina and Louis Weisdrof's 1972 Multi-Lite lamp. These stainless steel details contrast nicely with natural materials and leather, juxtaposing sleek with soft. Last year, sculpture returned to Swedish and European homes. Art is now more accessible and the fusion of disciplines brings out a new trend: small and large-scale sculptural forms add volume and shape to living spaces. Seek out geometric ceramics because they are often more affordable than true sculptures. 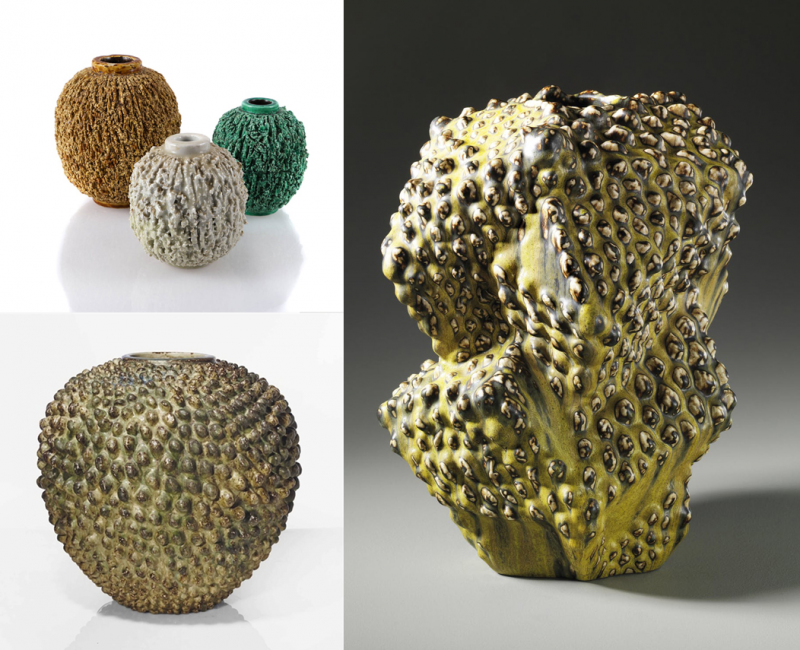 An example of interesting ceramics are these natural-form vases that appear raw and eroded, which infuse a living space with dynamic and organic molds.